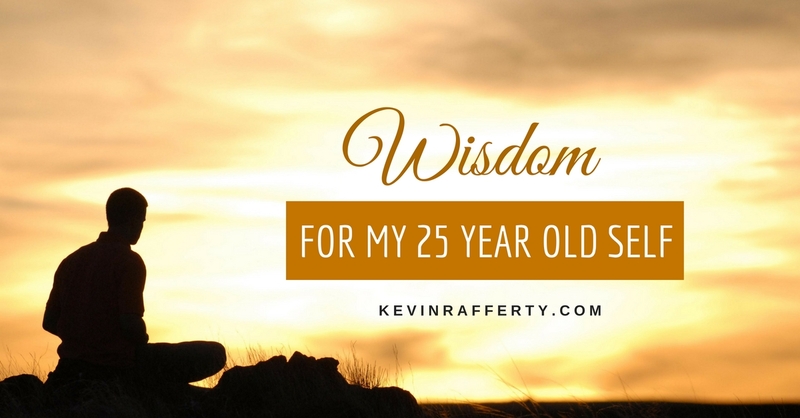 I have been speaking with many Millennials (those aged 18-35) and they often ask me what are the best success tips I can coach them on to help them succeed in today’s world of work. My simple yet time-tested responses are below, and I hope they offer ample guidance and support. Know your core values. Connect with the deeper essence of your passion. Assess your unique blend of innate gifts and strengths. Determine what your sense of life purpose or mission may be. Let yourself dream about the kind of life you envision for yourself, your career, your contribution. Also inventory your belief systems and worldviews, see where any pose roadblocks to your progress, and find avenues to process them out of your thinking. Self-awareness is the prime key to ultimate success in life/work. 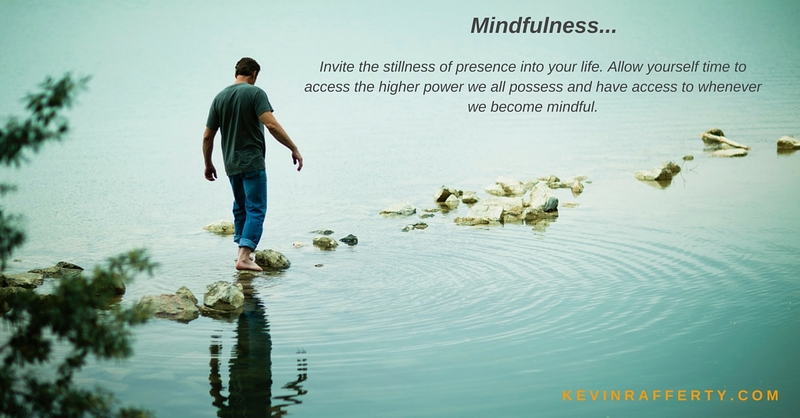 Learn the Power of Mindfulness. Learn basic mindfulness techniques that help you stay in the present moment and help you from getting hijacked by emotions, fears, or beliefs that pull you off track. Use visual, audio or tactile cues to help you ‘remember-to-remember’ what new or positive mindsets / habits you choose to instill. Meditation is proven to help relieve stress, improve health and boost creativity, so find a way that best suits you and develop a daily practice. Take “Presence” breaks many times a day, and check in on your mood. Master the Skills of Effective Communication. We are all in relationship with others, and being masterful at communication is the key to success. Learn to build rapport quickly and authentically. Listen, listen, listen then ask more questions. Seek first to understand. When you show others you hear them, they will be more open to hear you. Figure out the best way others like to be communicated with – text, email, messaging, phone, in-person – then feed that. Remember, you will only be as effective as how you communicate! Become a World-Expert in Something. There are lots of people out there, so you must become unique. Blend your passions, interests, skills and find out what makes you come alive. Look for areas that can benefit from such a powerhouse as you and make yourself known. Become a voracious learner in your chosen area, and share your insights with as many who will listen. Seek out others who share your zeal and become part of a bigger community. The best jobs come from referrals, and the best referrals come from those who know and value you! Connect with Others Respectfully and Compassionately. Look for Organizations, Cultures and Leaders Who You Align with You. To maximize your levels of engagement, you need to research which organizations share some of the key things you personally hold true. What are their values, their purpose for existence beyond making money? 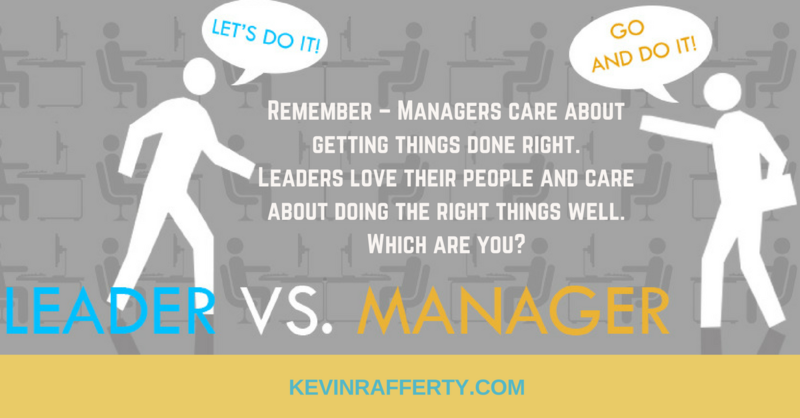 What can research reveal about the feel of their culture and the way the management / leadership treats their employees, customers, the community and environment? When you can align who YOU are with who THEY are, you have a much higher chance of finding a place you’ll come alive working in, that also has interesting work, like-minded people and offers you meaningful experiences. The most successful people are so because they were open to being coached. Find someone who can: offer insights and guidance, challenge your status-quo, deliver honest feedback, cracks open your blind-spots, and who can help you along your life and work paths. These are life-long skills that you can constantly work to improve and master. As you grow as an adult you can become your own highest and best leader of your life and career, and take full responsibility and accountability on your terms. There will be others who will offer input, advice or demands on you, and we can always listen and receive or reject as we see fit. Those who are grounded in their own authenticity more successfully navigate through life and not only achieve financial rewards and security, they are more fulfilled and happy. A side note: I hope those who are hiring and leading the Millennials read this and realize that these seven tips also apply to people of all ages who are more self-aware and ready to be truly aligned and engaged with their organization – it’s purpose, it’s stakeholders, and it’s success. The Millennials are pulling us into a bigger, brighter future, and many of the management theories and practices of old are giving way to more meaningful forms of connection, communication, cooperation, collaboration and well-being in our workplaces. Evidence proves that those firms and leaders who “get” this experience all of the positives stated above, as well as obtain substantially higher profit levels and ROI over others in their space. It’s all about choice – evolve, or become extinct. 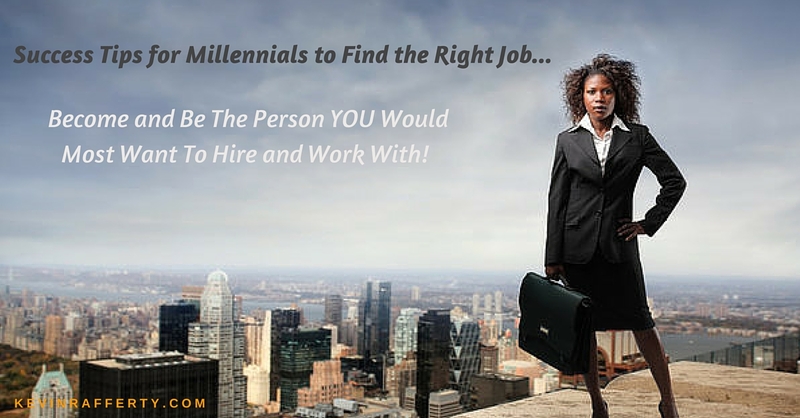 Become and Be The Person YOU Would Most Want To Hire and Work With! Previous Previous post: Time For A Paradigm Shift?